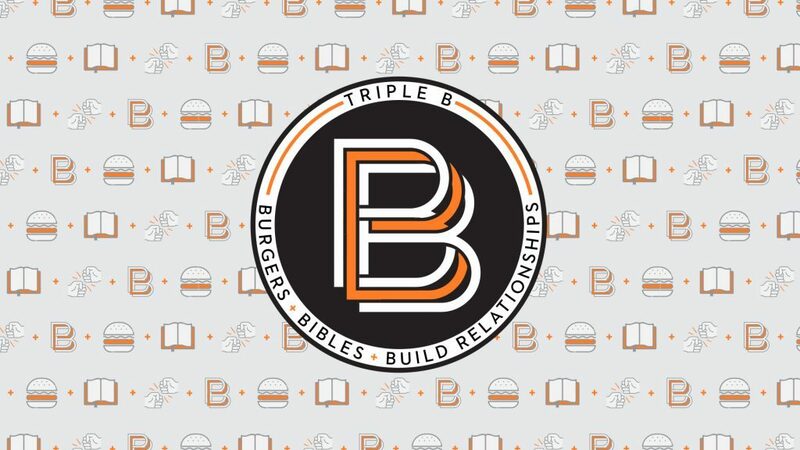 We will meet together for 3 weeks to eat some burgers, jump into the Bible together around tables, and hopefully build some meaningful relationships along the way! While TRIPLE B will only last for 3 weeks, it is our prayer that it would be a launching point for you to find a Life Group that would continue on after the 3 weeks are over. Life wasn’t meant to be lived alone…so jump in, take the next step, and meet others who are on the same journey! We can’t wait to grow with you!